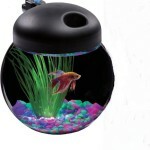 Attractive and sturdy clear glass fish shaped bowl. 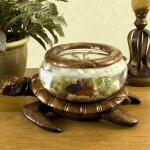 Unique design is great for fish lovers. Measures approx. 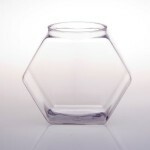 14″ x 8″ x 9-inch high. 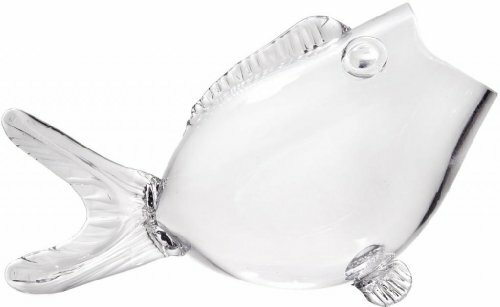 Attractive and sturdy clear glass fish shaped bowl, Measures approx. 14″ x 8″ x 9″-inch high.